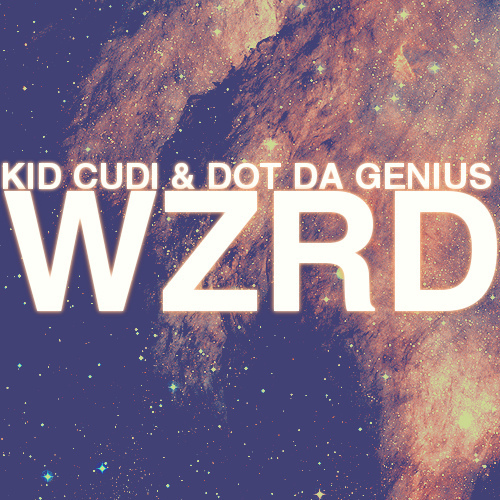 Kid Cudi & Dot Da Genius' band formerly known as 2 Be Continuum is now performing under the moniker WZRD. The two have plans to release their debut rock album on January 30, 2012 and they've just let loose of "Brake," their first offering from the project. Check it out below, and let me know what you think about WZRD's sound! d(^_^)b or o_O?